Experienced designer: 10 years in graphic and UX web-design. 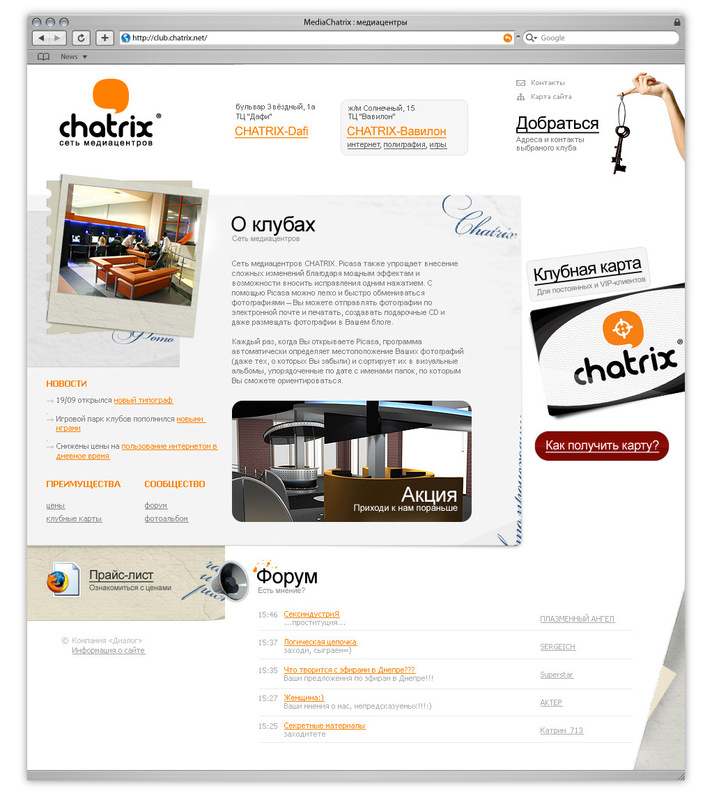 Worked mostly with hotel booking website and online shops (Moscow, Russia). Frontend developer, 4 years works as JS frontend developer in commercial projects. 10 years of HTML coding. 8+ years of experience. 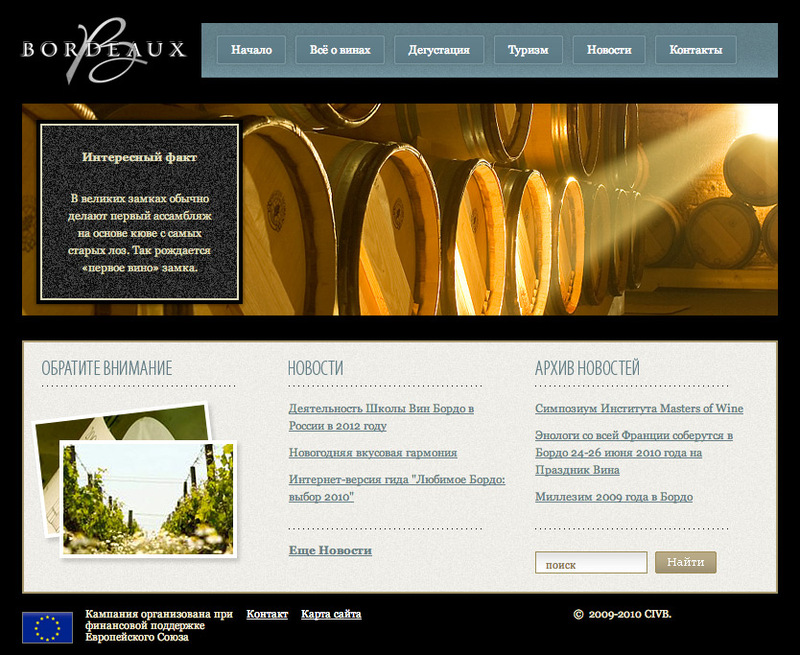 Website design, UX design. 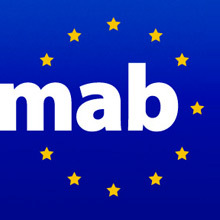 Booking sites, Online shopping sites, dating etc. HTML5, CSS3, Sass (SCSS, Less, Compass). 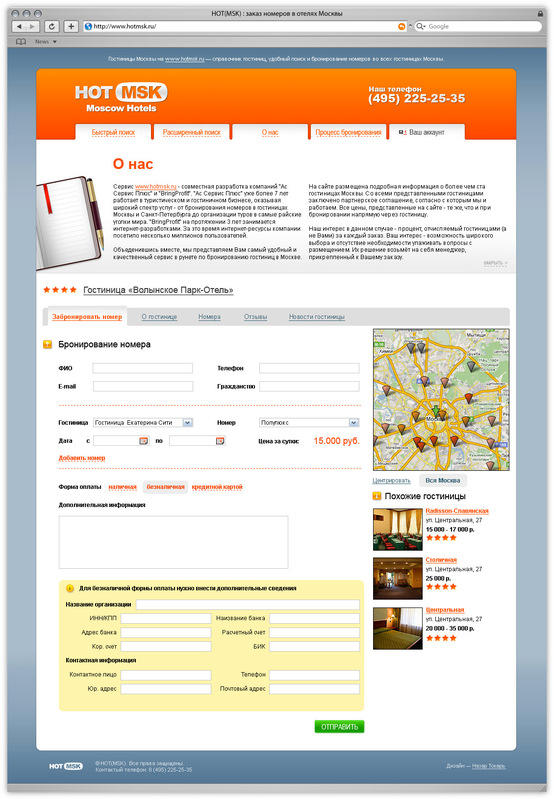 HOT!Msk was a hotel booking service in Russia. Here's the hotel description page: tabbed information about rooms, reviews, slideshow of hotel photos, rooms list. Similar hotels are shown in the right side. Icons show which services the hotel has. I was responsible for all the design. 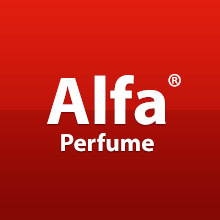 Online perfume shop. 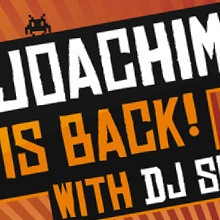 I was responsible for the design of all the elements and HTML-coding. 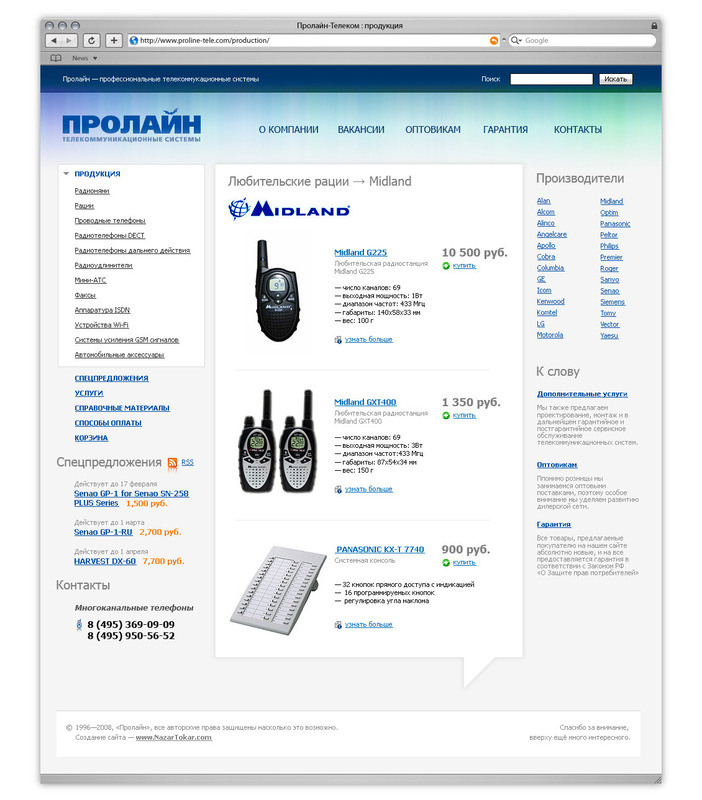 Proline is online shopping service, the catalog contains thousands of products. The design is simply, useful and neutral. 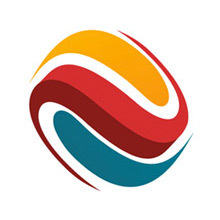 Logo and print design for Panama based transport company. 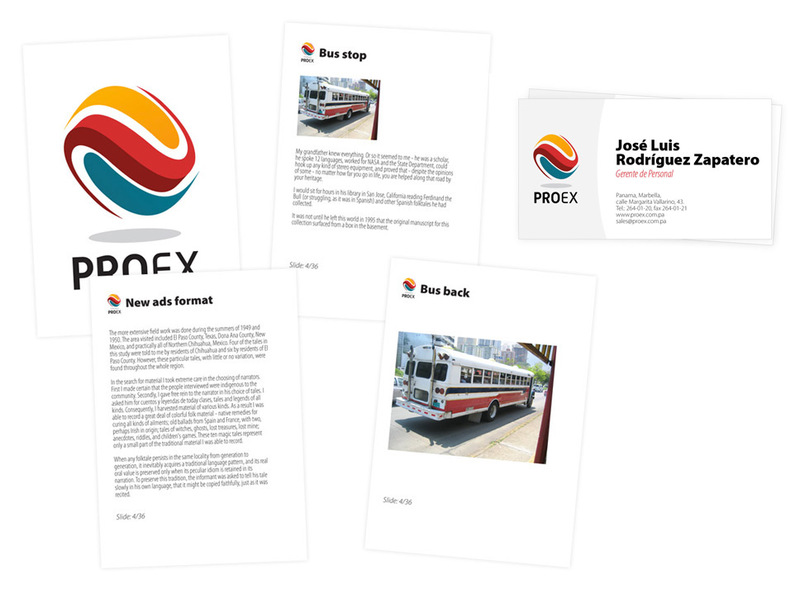 Additionally design for print ads for buses. 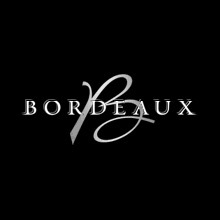 Design for "Conseil Interprofessionnel du Vin de Bordeaux", Internation Bordeaux Wine Board. Football community: news, discussion forums, user control panel, game results. My job: logo, website design. 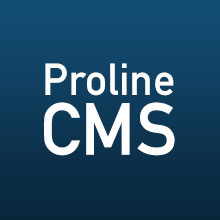 Proline CMS is PHP-based content management system with a number of modules and add-ons. My responsibilites are: user interface, content tables, editor, preview forms etc. Summary 21 template. Logo design for lawyers company. 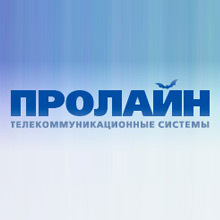 Chatrix  is one the largest tv-chats in ex-USSR. 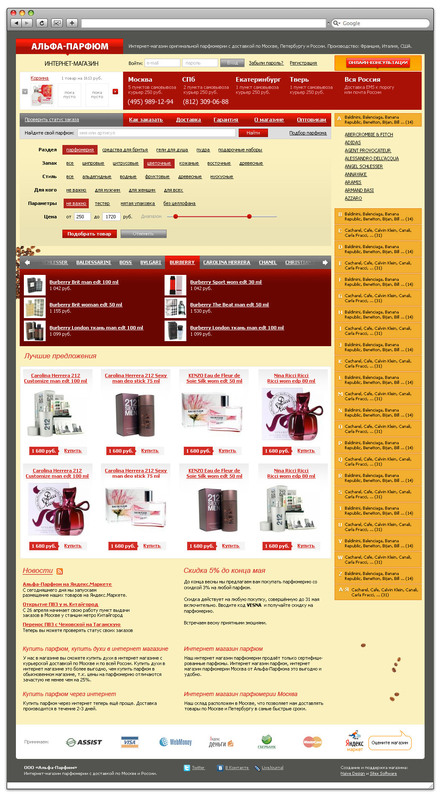 I made: all design and general website style, additionally forum design and print design. 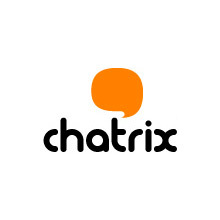 Chatrix has light design and useful user oriented design. 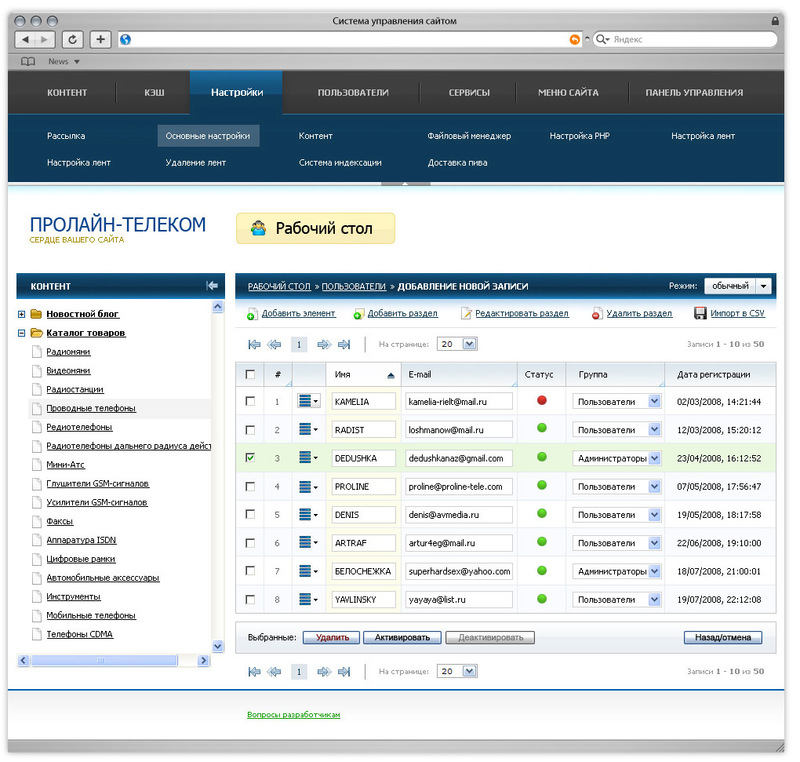 HOT!Msk was a hotel booking service in Russia. 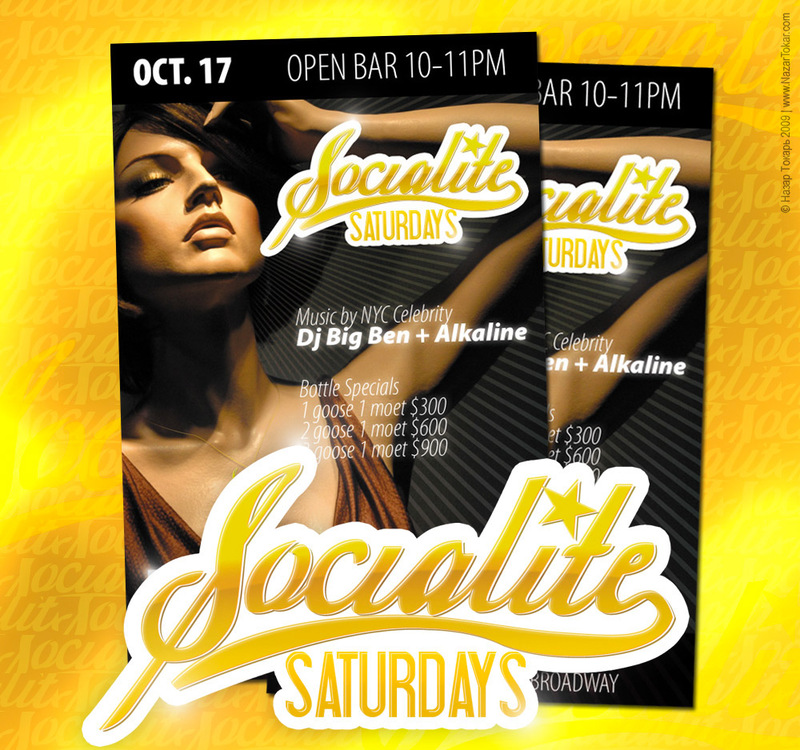 Here's the booking page design. 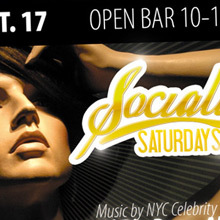 Print design for NY night clubs. 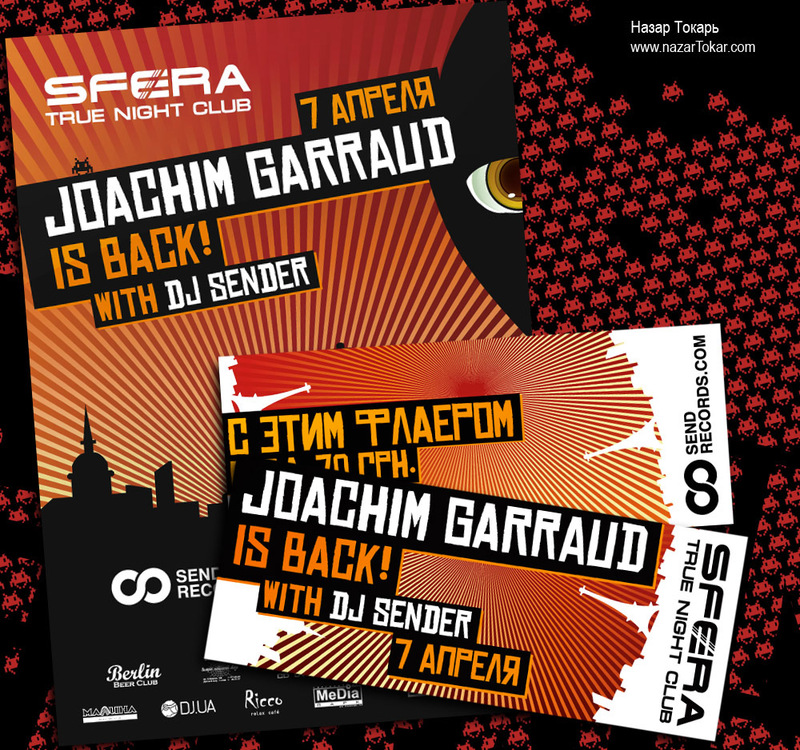 Print design for Joachim Garraud, dj from France.